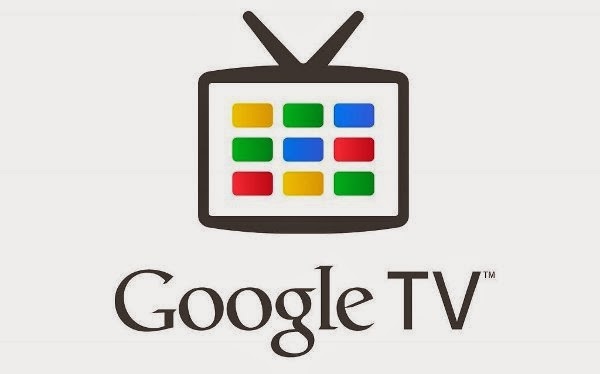 Google rumored to launch its own TV set-top box under the Nexus brand next year. This is exciting news I have been waiting for Google to launch this. Maybe now I may look into getting it with the new technology that is out with android.